Friday saw the release of Mahesh Babu's political thriller Bharat Ane Nenu. And as expected, the film has taken one of the best openings in the hsitory of Telugu cinema. Bharat Ane Nenu has been praised among the audience and critics alike. 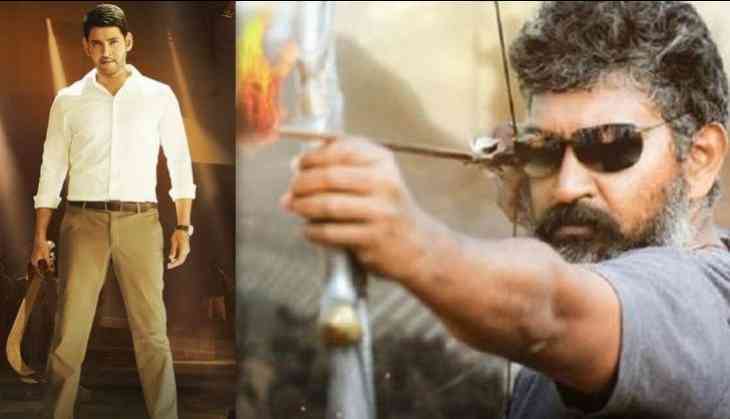 Bharat Ane Nenu has caught the attention of legendary filmmaker SS Rajamouli as well. The Baahubali director, who had watched the film took to his Twitter account to share his views as well. "Raising issues like Local Governance in a commercial film requires a lot of thought. Truly appreciate @sivakoratala garu and @urstrulyMahesh for their conviction. Press meet scene is the best amongst many good moments in #BharatAneNenu. @urstrulyMahesh delivered his best performance. Casting is very good. Everyone fit in perfectly. Congratulations Danayya garu and the team of #BharatAneNenu", SS Rajamouli tweeted. Directed by Koratala Siva and produced by DVV Danayya, Bharat Ane Nenu stars Kiara Advani in the female lead.